Sometimes I wish I was Martha. I like many creative do it yourselfers, am referred to as being like Martha Stewart. I flip-flop between being flattered, and being annoyed by this comparison. I am my own creative personality, and Martha although I respect the heck out of her, is a corporation of creative people. I am currently getting ready to host Thanksgiving for 25 of my favorite in-laws. My husband is the youngest of five children, all of whom are married and many of whom have several off spring…and this year we have the first grandchild. So we are a big group. We all enjoy a party and a well made meal. This group also likes to drink, and I am providing only Pine State Trading wine, beer and spirits as this company’s owners are responsible for keeping my business afloat! If I have to be spending money I like to stay local! 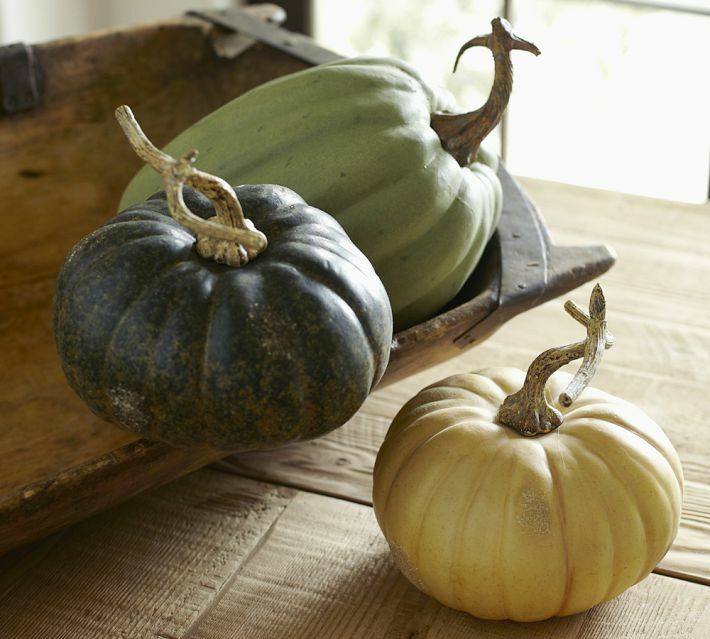 Naturally, when I am four days away from Thanksgiving, I wish I was Martha. I could use a staff of trained professionals at my beck and call. I am a one woman show, my husband has been very helpful but most of the work still falls on my shoulders. I would kill for a housekeeper right now, between cleaning for house guests and the holiday, I am swamped with chores. I have a four page to-do list. Today was shopping day, I hit the grocery store, Trader Joe’s & Wholefoods…magically my debit card kept accepting the charges. My plan was also to set the tables today. I have turned into my mother. I can’t believe it! I used to joke that my mother set the table a week before an event, and here I am setting my tables Sunday for a dinner on Thursday. Professional chefs use the term Mise en plas, meaning putting in place. The idea is do not start cooking until you have everything in place. I am taking this to the extreme and putting everything for Thursday in place…today. I have a business and family to run as well as a holiday and guest quarter to prepare. I better get started! If you are a follower of my blog you know that earlier in the week I was looking for centerpiece ideas that could be done ahead and perhaps even reused next year. 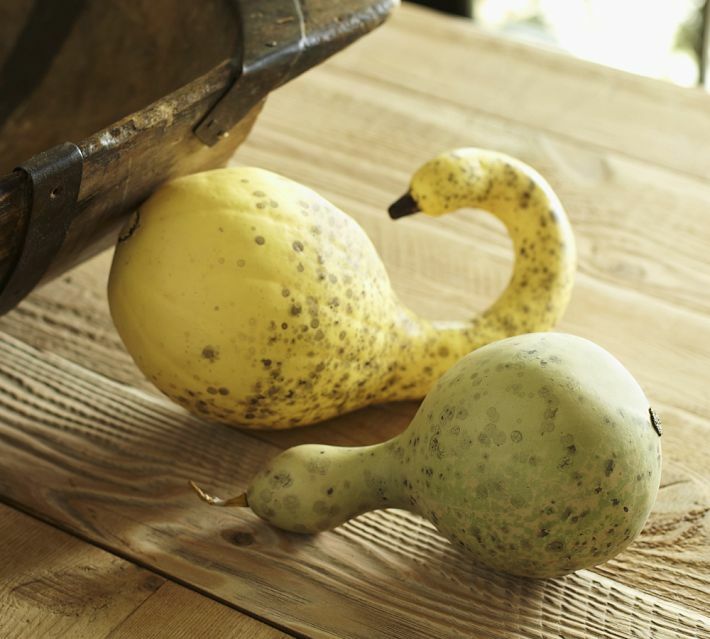 I came up with this for the main table…Pottery Barn pumpkins and gourds, a pheasant I found last year at Dwellings In Falmouth, Maine and flameless candles leftover from the wedding I did in October. 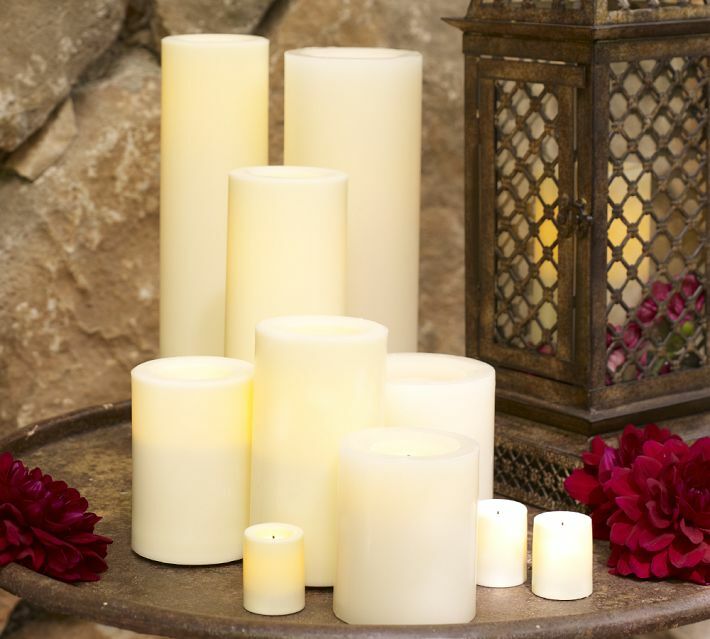 The two smaller tables have flameless candles and orchid arrangements. Here is a photo of the arrangement. 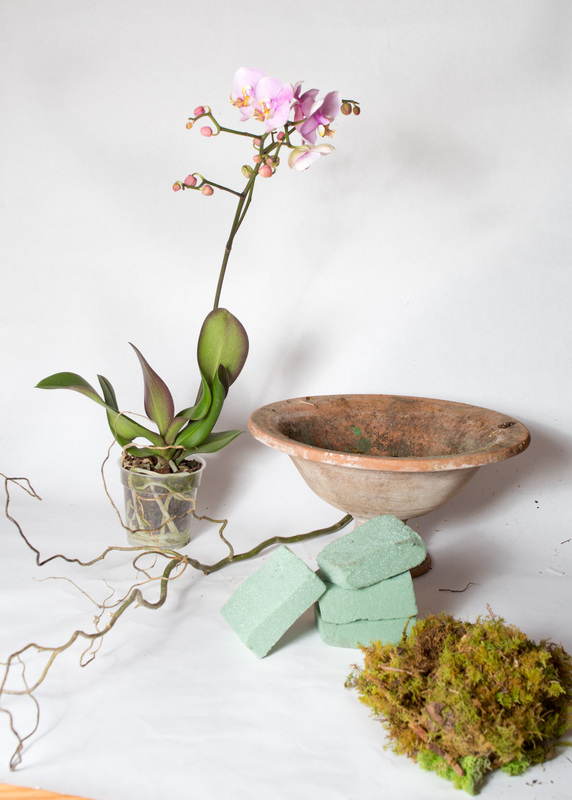 You need orchids (I got mine at Trader Joe’s for $5.99), a container, sheet moss, and curly willow. These are fantastic arrangements and they last for months!!!! After the tables are set, it is time to move into the kitchen. To begin the festivities, I am offering shrimp cocktail, nuts and a vegetable crudités. The main course will include two turkeys, one will be honey glazed and one will have a sage butter under the skin. I am debating about using brine…what do you think? Is it worth making brine for turkey or not? I might do this Rachel Ray recipe…. 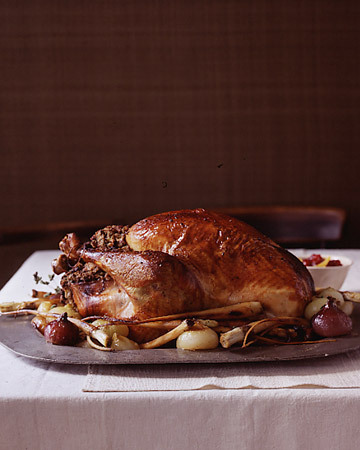 http://www.rachaelraymag.com/recipe/brined-dijon-turkey-with-pan-gravy/ it looks very tasty. I have also picked two stuffing recipes, http://www.foodnetwork.com/recipes/ina-garten/sausage-and-herb-stuffing-recipe/index.html and http://www.foodnetwork.com/recipes/sandra-lee/sage-and-mushroom-stuffing-recipe/index.html . I am going to make smashed red bliss potatoes with fat-free cream cheese, skim milk, parmesan and salt & pepper. They are so good! I am also grilling tons of vegetables. My sister-in-law Tina is bringing a salad, blue Hubbard squash and green bean casserole, and another sister-in-law Betsey is bringing pies! I think I have everything under control…wish me luck! I hope you all have a wonderful Thanksgiving. I am thankful to have such wonderful friends, a great family and you readers! I hope you enjoyed this post. Let me know by commenting or liking the post! Also if you don’t already follow my blog sign up now! I wish you and your family a Happy Turkey Day! You are so funny! I love you. Happy Thanksgiving. If anyone in the Universe can pull off miracles…it’s you! AND – you make it look so easy! I hope you have a chance to relax and enjoy time with your family. Love you! You sound, as always, wonderfully prepared. I love your flair! Why would you EVER want to be Martha? You have Jeanne genes! Wish we were spending Thanksgiving together. Enjoy! How do you sign up for your blog? I just read in Martha Stewart magazine how she is getting upset because people keep referring to her ideas as so “Celiabedelia”. HAPPY THANKGIVING! You are so funny! Happy Thanksgiving and I will add you to the list!